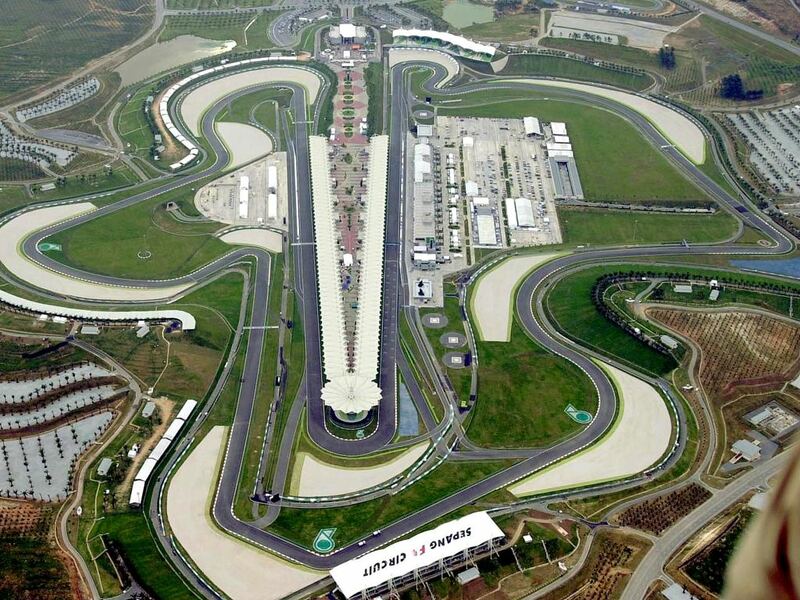 It has been more than 15 years since we’ve had an exciting new circuit being built here in Malaysia. Sepang circuit was the only one built circa the period that we are discussing here and up till now, no new development can be seen except for the fact that many gave us their promises to build a new track which never made it into reality. A few days ago; the state of Kedah had announced that the approval to construct a new circuit in Sungai Petani has been given and it shall now be in process of getting the necessary funds and track design to start the work. 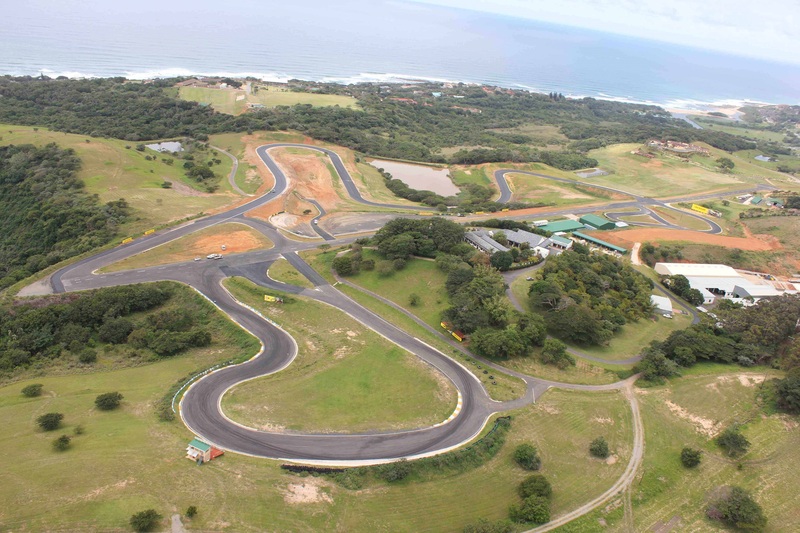 The circuit was not said to be in any specification, but they are looking to cater for those youngsters with motoring habits that are dangerous on the road. Motorcyclist are the main target for the talking point which we think is a narrowed down vision of what motorsports actually is. Their reason to build a circuit in hope to cure the menacing road users among bikers seems very pure, but a reason that’s not strong enough for the long term. Malaysian Riders organization had seen countless effort from a lot of bodies all over Malaysia aiming to do such thing which inevitably becomes a waste of time, money and energy. Why do we think so? It’s just because of the reason behind their vision in constructing a new circuit was too short-term oriented and doesn’t include education and cultivating the right culture in the process. Motorsports should be more than just having fun on the circuit, because fun can fade away pretty soon than expected. Accessibility of the sports here in Malaysia remains to be very much taboo among the local communities especially those generic Malaysian families. That’s the reason why we can see a lot of empty seats in the local series such as the Malaysia Superbike Championship, that ladies and gentlemen; our national premier class of Superbike racing held in the world class facilities of Sepang Circuit. Quit bashing and start helping? Yes we are doing all that we can from our internal and very much minimal resources to cultivate the right culture in motorsports. Why don’t we speak to those responsible in these segment? We’ve tried but we too understand the politics behind this matter in which we stay as far away as possible. Politics that are necessary yet very much dirty and ugly to be involved with. What we can do now, is to invite more and more people to get closer to our local motorsports scene and learn the importance of such culture here in Malaysia. It involves a lot of businesses which can drive the local communities economy, it involves the work of engineering across multiple segment which can drive the development on our automotive sector and it also involves moral and health development to those taking part in motorsporting activities. Our concern now is more in the development of the culture, the circuit? yes we need them so much. But what’s more important now is to have it aligned with the vision of creating a better nation in the aspects of Motorsports and Automotive. More can be earned from the right kind of spirit and interest of the cause, we are looking at it in a much bigger way; for a small organization like us to have such vision is already great but to have the actual people that holds the power to execute; have the same vision and tenacity in making it happen. It will mean great things to happen in the nation for the future.